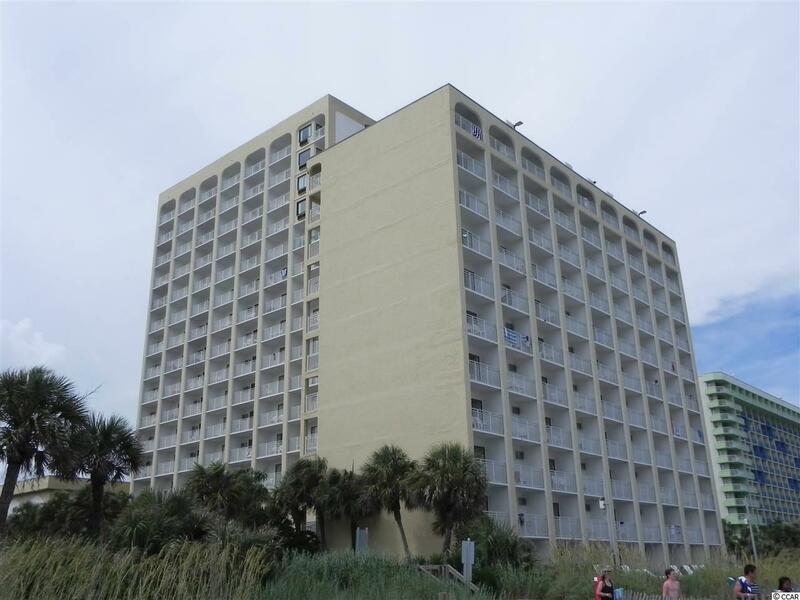 SEA MIST RESORT - UNIT 50504 - OCEAN VIEW - DRIFTWOOD - 5th FLOOR. Values on Ocean View Properties are on the rise! Get yours now while the rental income and YOUR cost to purchase still makes for a good investment. The Sea Mist is a well known family resort that continues to attract thousands of repeat vacationers year after year. Why? Affordable rates matched well with reasonable accommodations and the children love all the waterworks and pools. 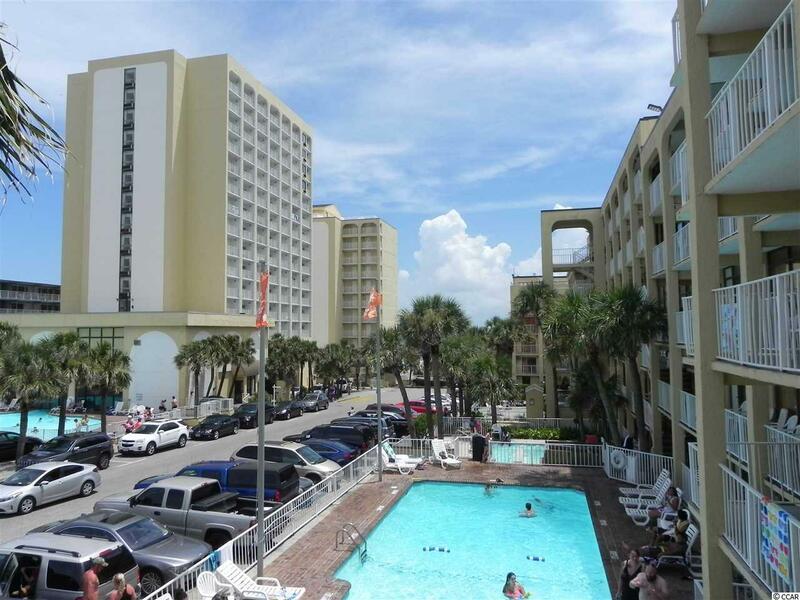 The TIDES/DRIFTWOOD Building is the pride of The Sea Mist Fleet of ocean front/view rooms. The full kitchen is a big hit at the front desk and the Large Bed and 55 inch flat screen mounted on the wall are sure to please. 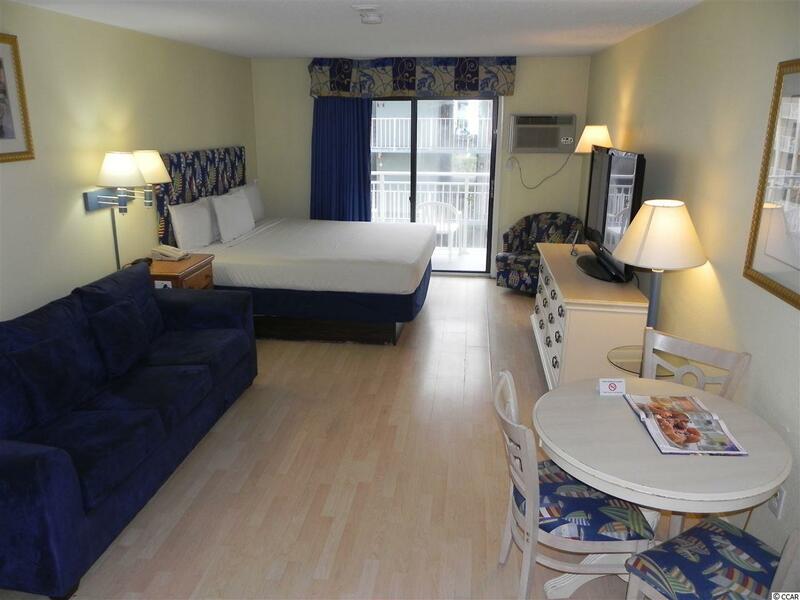 Made for the sand, this ocean view unit is completely tiled and furnished comfortably for our weekenders. HOA costs are fair and comprehensive - Please ask your agent for details. BE SURE TO TAKE THE VISUAL TOUR. 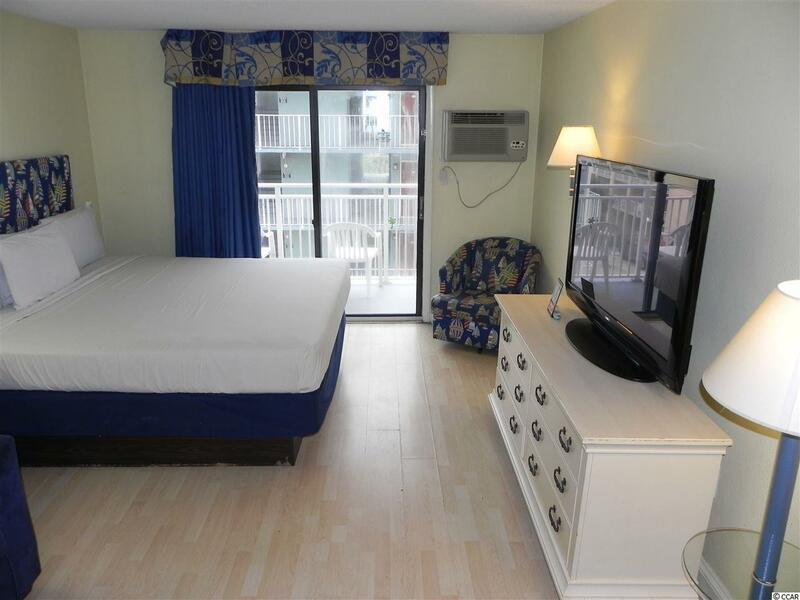 Interior Features Elevator Fire Sprinkler Smoke Detector Furnished Lead Based Paint Disc.